NEW CARPET BEING PROFESSIONALLY INSTALLED!! 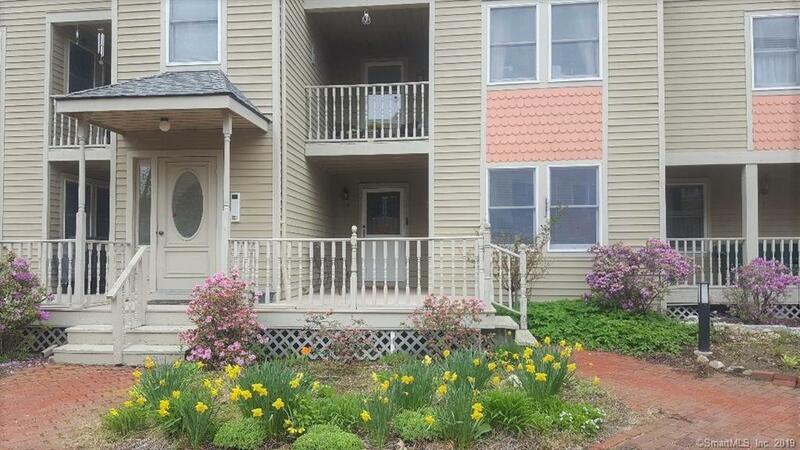 Must see this beautiful 1st floor one level condo with open floor plan. Condo features attached garage, laundry in unit and views of the courtyard. Centrally located and close to Warner Theater, Coe Park, restaurants, shopping and more. Many stores within walking distance. Easy commute to Routes 8, 4, 202.